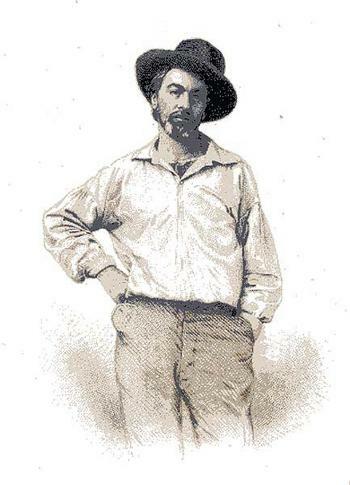 Walt Whitman, one of America’s foremost poets, frequently evoked the geography of the environs of 19th century NYC. In Paumanok, the native name for Long Island, he describes its physical geography, while in Mannahatta he captures the essence of the energetic city. In Salut au Monde he demonstrates his familiarity with the human geography of the planet!